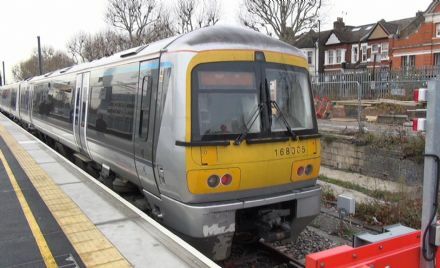 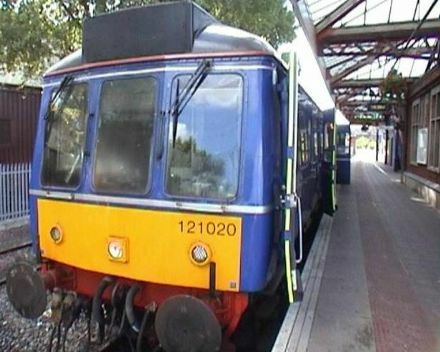 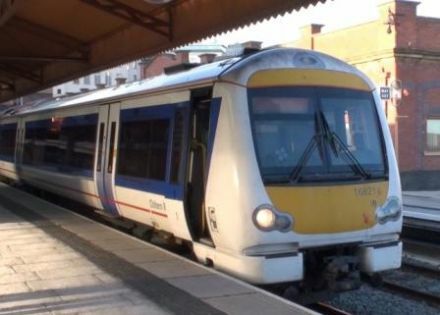 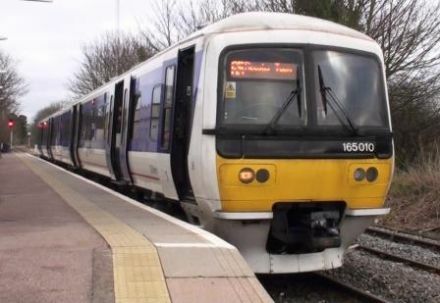 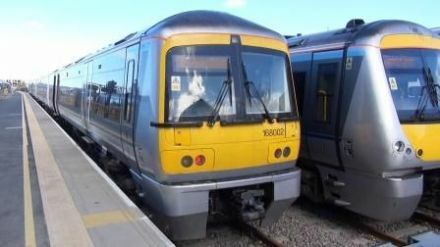 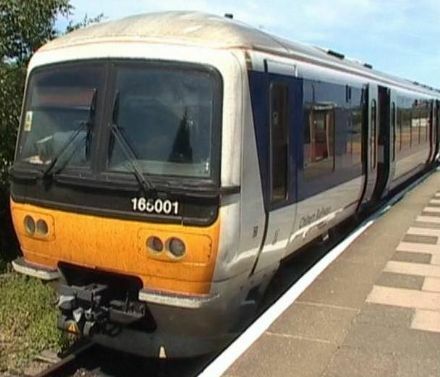 A cab ride journey aboard A Class 168 (4 car unit) of Chiltern Railways from London Marylebone to Birmingham Moor Street – Chiltern Mainline Service. 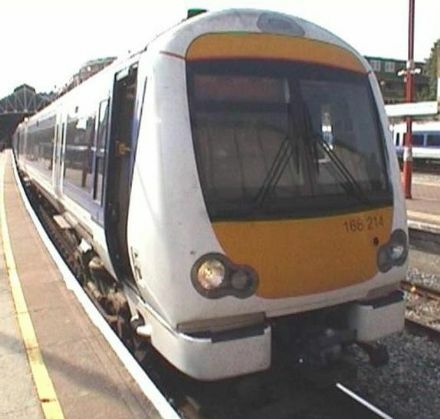 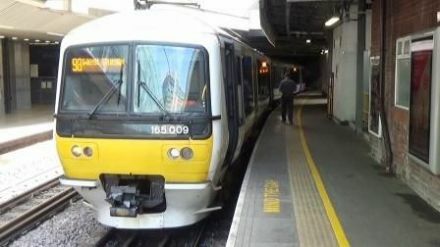 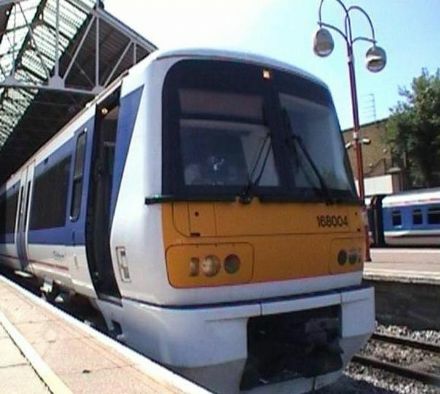 A return cab ride journey aboard a Class 165 (2 car unit) of Chiltern Railways from London (Marylebone) to London (Paddington). 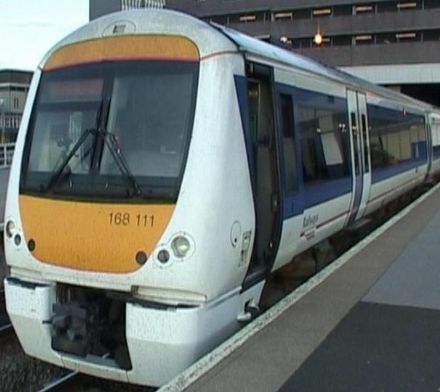 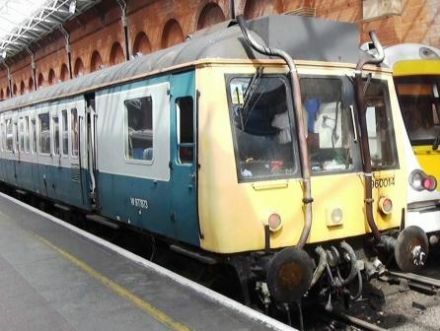 London Marylebone, Aylesbury, Banbury, Bicester, Birmingham Snow Hill. 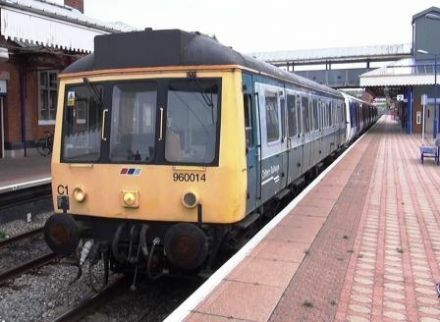 Kidderminster, Leamington Spa, Princes Risborough, Stourbridge Junction.